If you want to feel good about yourself, you must take care of yourself. Luckily, there are so many simple ways to take care of oneself, such as: getting more rest, exercising, learning a new skill, sharing your feelings with someone, and making better food and beverage choices. 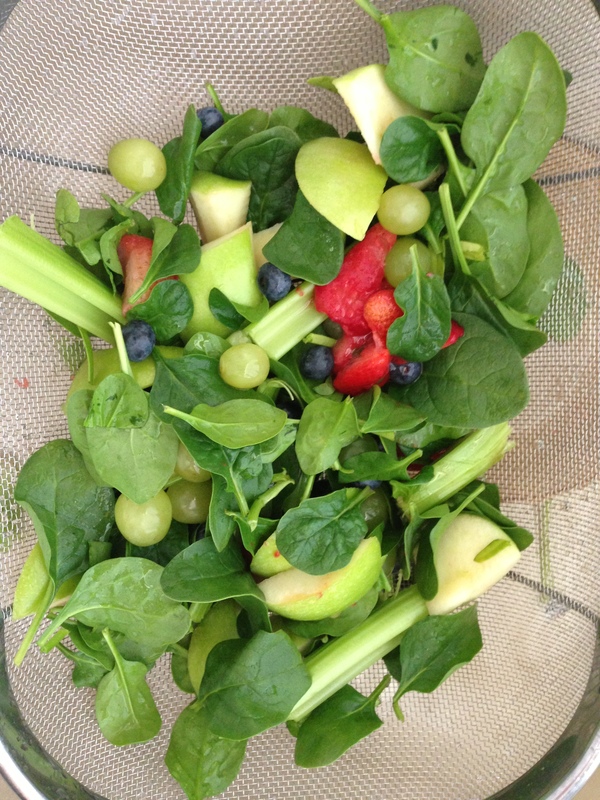 The last example is perhaps the easiest – especially when there are SO many healthy and delicious options out there. But where to start? For me, fresh fruit and veggie juice concoctions is a motivating and satisfying way to ensure I get loads of nutrients in my daily diet. 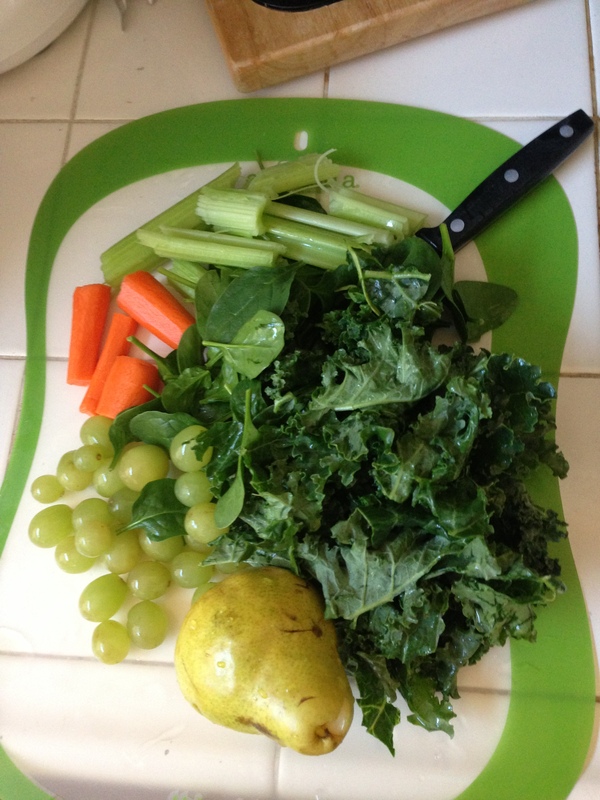 I even share my juice creations with my sometimes-picky toddler, who has no clue he’s drinking his greens! Please note: It is recommended that toddlers and young children have fresh juice watered down a bit due to acidity levels in certain produce. Try to strike a good balance between fruits and veggies, perhaps even try to include more veggies than fruits in your concoction–this will help reduce sugar intake, and give you the most sustainable energy for the day. It is also recommended to sip juice slowly! Swish it around in your mouth, and savor the nutrients. It is said that this will keep you satisfied longer, plus, keep you from getting any sudden cramp or belly ache (if your body digests the produce too fast). 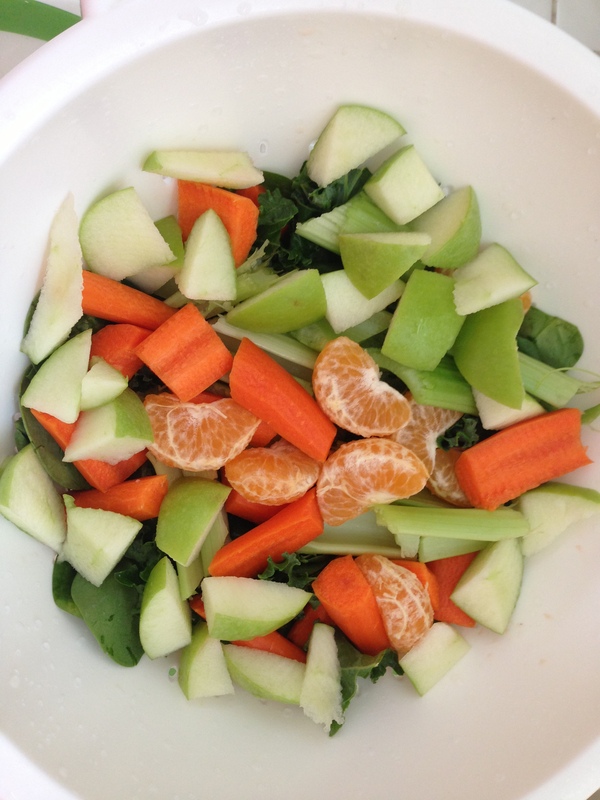 Through my brief at-home juice experimentation, I have come up with a few staple recipes. I even named them! 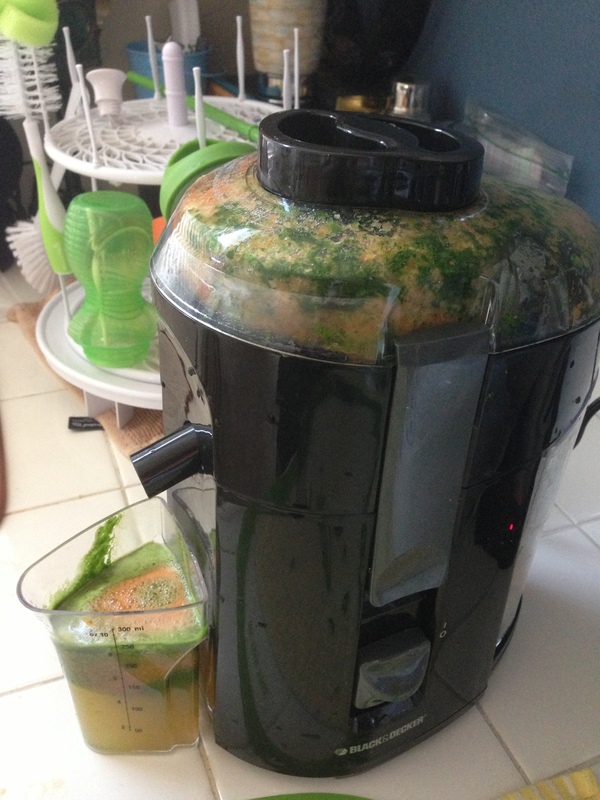 All you have to do, is wash produce thoroughly, chop into pieces safe for your juicer, and start juicing! Remember: sipping at room temperature is best, but be sure to store remaining juice in the fridge for later. Want to learn more about making healthy lifestyle choices? Join the Junior League of Long Beach, and over 1,500 participants on Saturday, March 7th for its 10th annual Kids In The Kitchen healthy eating and exercise fair! Click the link above for more info about this FREE and fun event for the entire family. This entry was posted in Uncategorized and tagged #behealthy, #drinkyourveggies, #healthylifestyles, #JLLB, #juicing, #kidsinthekitchen, #kitk, #theconfidencepost, #youarewhatyoueat. Bookmark the permalink.